New York hustle. Detroit soul. 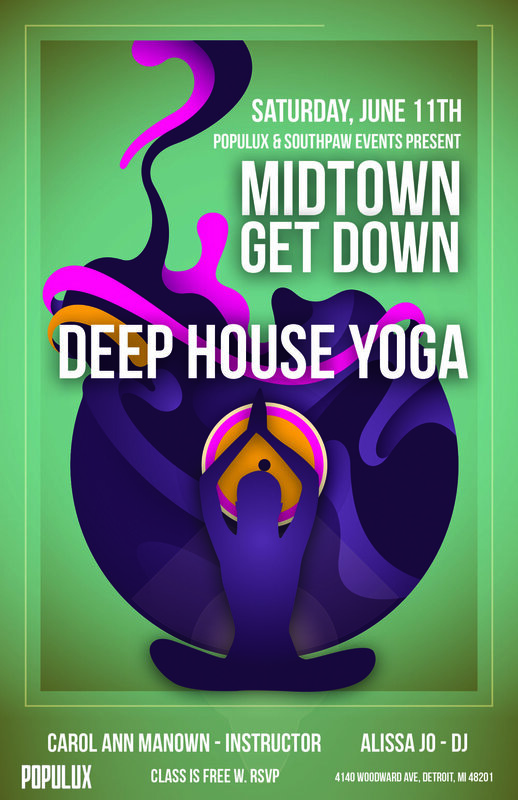 Southpaw Events focuses on bringing unique events across North America, such as our Underground Yoga classes.